The name of Liscannor is synonymous in Ireland with stone: numerous small quarries, usually worked by the farmer who owns the land, abound in the area. Liscannor is the closest town to the famous Cliffs of Moher, some of the highest sea cliffs in Europe and it was the birth-place of John P. Holland (1841-1914), who is credited with inventing the submarine as a means of warfare. 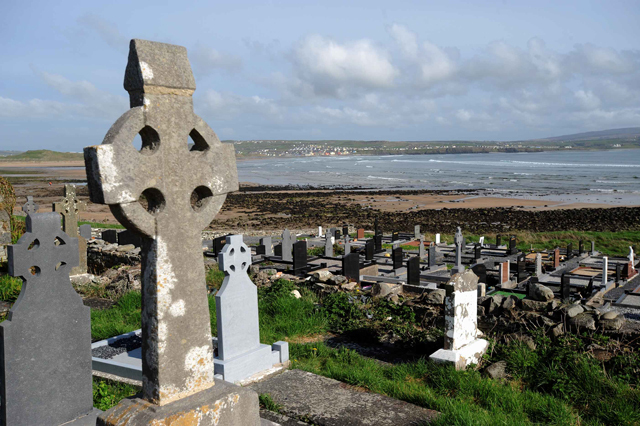 Liscannor has its own share of field monuments in the vicinity to interest the archaeologist, such as the 15th century Kilmacrehy church and, in particular, a fine example of a Holy Well (St. Brigid’s Well) which as a place of significance probably dates back to pre-Christian times. 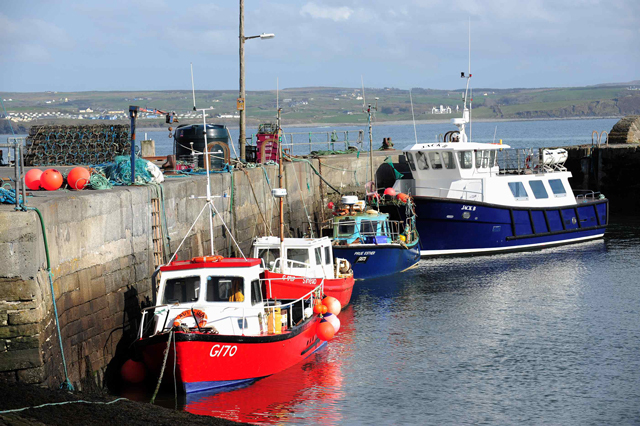 It has some excellent pubs serving fresh seafood from local fishermen. The centre is open 362 days a year. Opening hours vary according to the season so please check the latest information on our website. Our team of Cliffs of Moher Rangers provide visitor information and guided tours as well as fulfilling an important conservation and safety role. The Cliffs of Moher is a Geosite and part of the Burren & Cliffs of Moher Geopark. 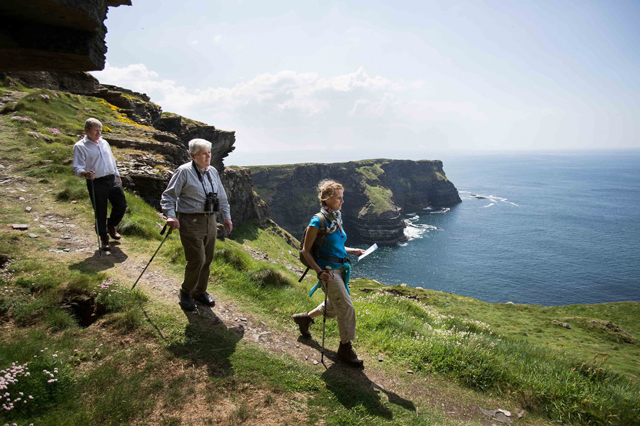 An experienced Cliffs of Moher Ranger will guide you along the cliff edge paths to view wildlife, geological features and traces of man over the centuries. According to the time of year you will see protected species puffins, guillemots, razorbills, kittiwakes, chough, peregrine falcon, fulmar, shags and others. Observe the fascinating geology of the cliffs, including fabulous formations and sumptuous stonework. You will also hear about the human story of the cliffs which dates back two thousand years. The guided walk will last 75 minutes from assembly to conclusion. At the end of the walk you will be able to spend more time visiting the cliffs, O’Brien’s Tower and the Cliffs Exhibition Atlantic Edge as your walk ticket will include admission to these elements as well as parking. There is no limit to your stay – we estimate that a total of 2.5-3 hours should be allowed for the visit. The Well is in the lower ground, enclosed in a little house full of votive offerings such as holy pictures, rosaries, medals and so forth left by pilgrims. We provide a range of hot & cold drinks, sandwiches, homemade soup and salads as well as a host of snack and locally baked cakes. 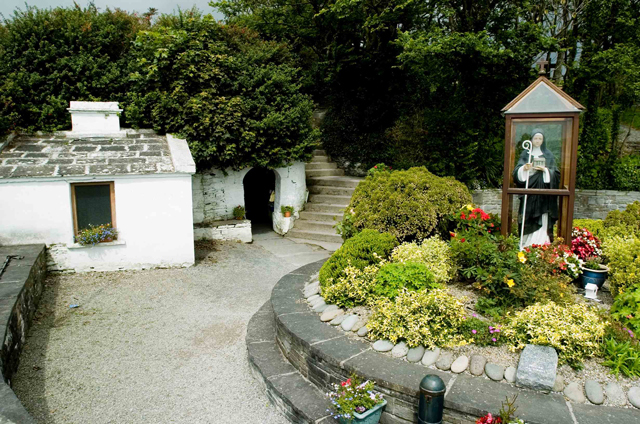 Located on the ground floor of the Cliffs of Moher Visitor Centre - open every day from 9am. Situated on the 1st floor, the self service café provides fabulous views of the Cliffs. The cliffs view café offers a range of tasty local dishes. They are using many of County Clare's speciality and artisan food providers. Take away available.